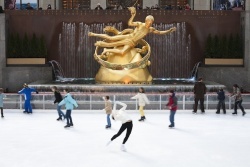 The Rink at Rockefeller Center is an icon of New York, entertaining both skaters and observers in the heart of midtown, close to Times Square and the Theater District. 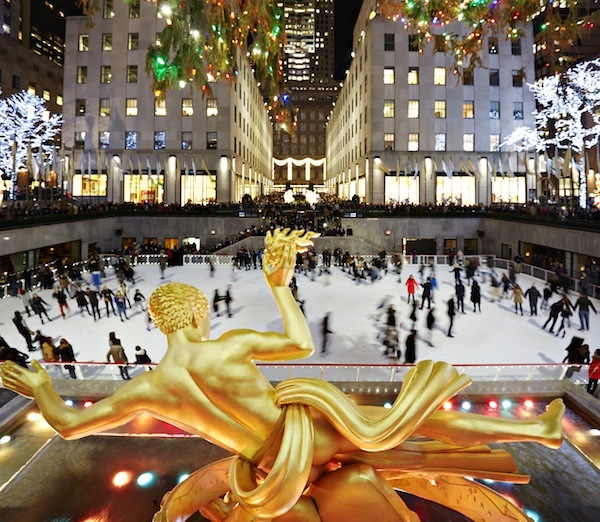 The most famous ice rink in the world, a skating session here will generate memories for a lifetime. 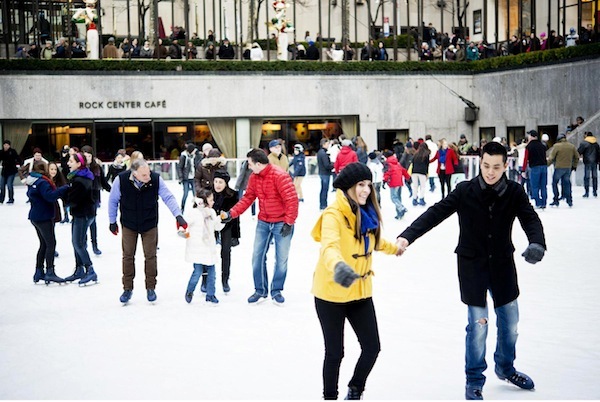 Find The Rink at Rockefeller Center on Twitter at @rockcenterrink, Facebook at The Rink at Rockefeller Center, and Instagram @rockcenterrink.